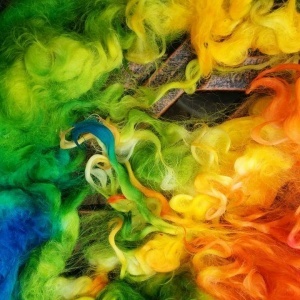 Yarns with long color changes that shift slowly from one end of the skein to the other are a great spinner’s challenge. 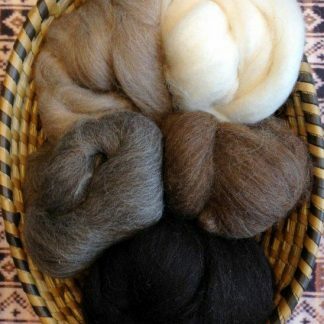 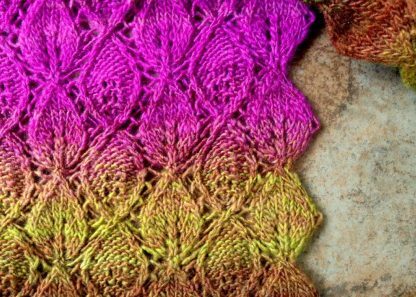 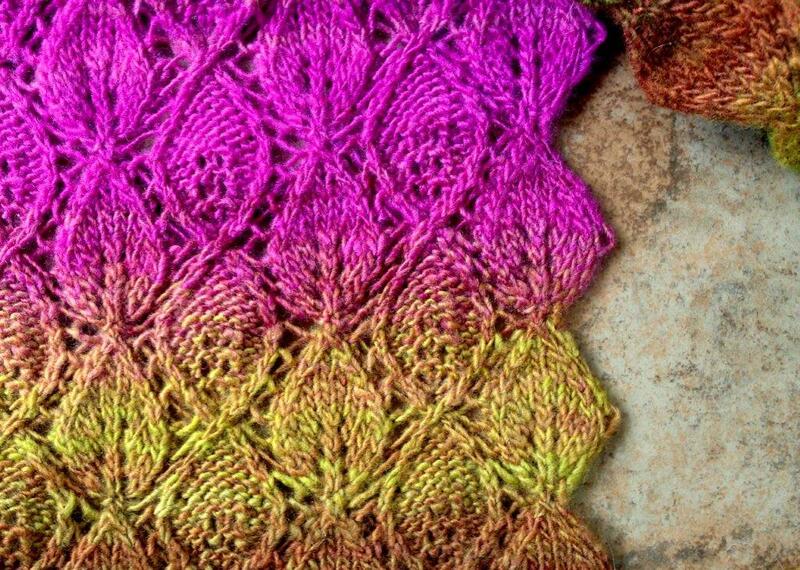 There are many ways to design a gradient handspun yarn without using a dye pot. 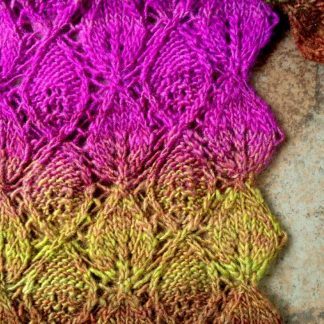 Join us as we explore four different methods for keeping colors distinct using painted tops, dyed batts, and a few blending tricks. 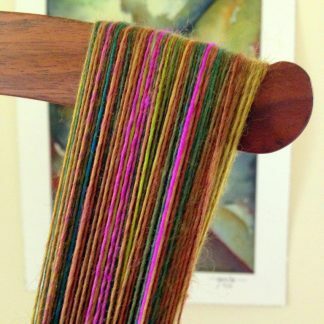 Skills needed: Ability to spin and ply a basic yarn.